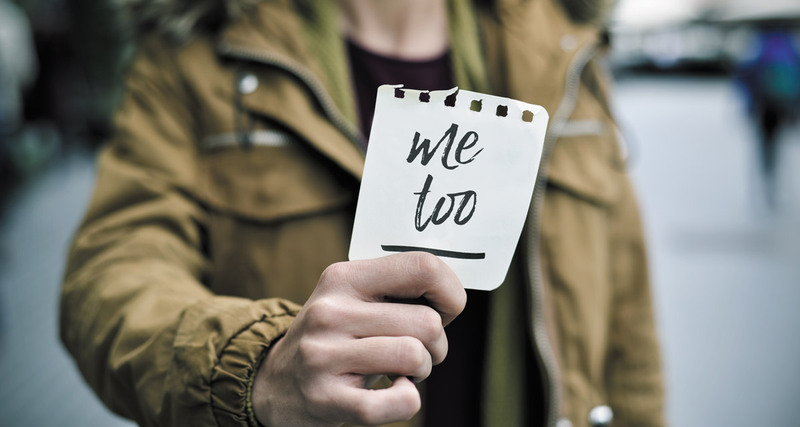 Due to a widespread and ongoing media blitz, a movement entitled “Me Too” has come to the attention of the majority of Americans. The Me Too movement has witnessed an upswing in awareness of sexual harassment and violence in America, and especially in the workplace. However, sexual abuse is not only running rampant at work, it is also an issue at home. Nicole Braddock Bromley, the founder of OneVoice, a non-profit organization working to end child trafficking around the world, came to visit Covenant College a couple of weeks ago, bearing the story of her survival of childhood abuse and her mission to reach out to those still suffering from the impacts of sexual abuse. She told us of a book she wrote called Hushand encouraged us to do the opposite, to speak out, that awareness would help victims gain the courage to come forward and confront their pain. In Hush Nicole reports, “I have found that many people think sexual violence could never touch them or affect anyone close to them. Yet the reality is that sexual abuse takes place everywhere…. It occurs where we least expect it.” Ignorance and denial may be the reason people continue to suffer. Nicole, who was abused by her stepfather, shared a memory of a time when she tried to seek help from a grade school teacher after being showed a video about sexual abuse. However, the teacher brushed her aside, and the violence continued in Nicole’s life. We must be on the lookout for opportunities such as the one Nicole’s teacher disregarded. So that when a time comes when someone reaches out to us about past abuse, we can be instrumental in his or her healing process. We can let the victim know that we believe them, that the abuse was not their fault, and that we are here to talk whenever they need to. “Sexual abuse is more than an attack on our body;” says Nicole, “it’s an assault on emotions, mind, and spirit.” Because of this, survivors need help from faithful friends and family to rehabilitate. You can be the person to listen to what happened to your friend, believe them, tell them they did not deserve the abuse, and get them help, whether it be help from the authorities, help from a counselor, or pastor, or merely your presence there, supporting them. Forsyth Magazines Intern and Writer since 2016. Mallory Harmon is originally from Rock Hill, SC and once spent a full year on a family RV road trip, when they visited all 48 states in the continental US! Mallory is home-schooled and will be graduating in 2017. After graduation, she will follow in her two older sister’s footsteps and attend Covenant College in Georgia. Mallory will major in journalism. She is the author of two columns in Forsyth Magazines -- FORsyth Teens by Teens in Forsyth Family and A Day in the Life of… in Forsyth Woman. 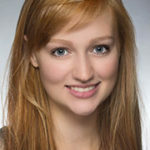 In her spare time, Mallory enjoys reading, writing, acting, and watercolor painting.